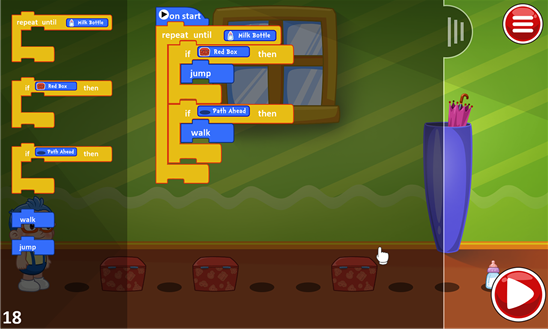 Children create, demonstrate, and implement everyday programming solutions! 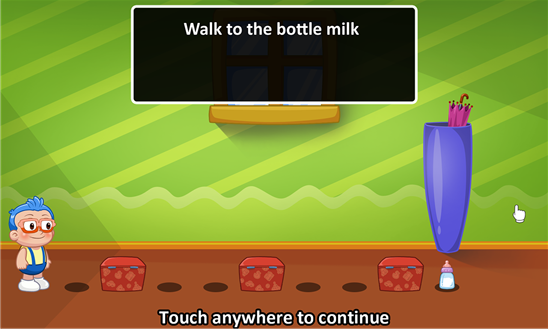 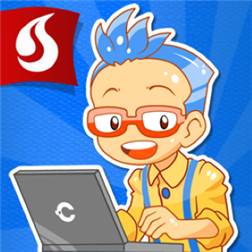 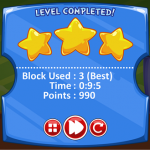 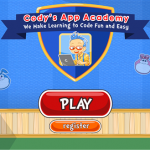 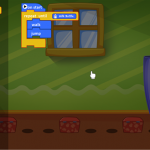 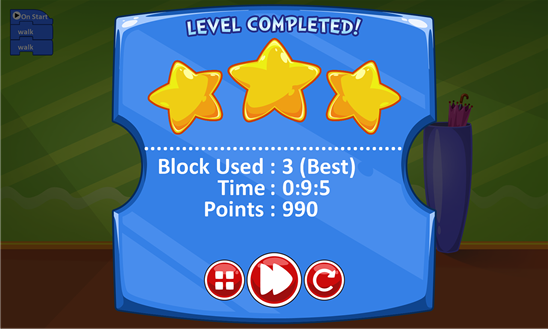 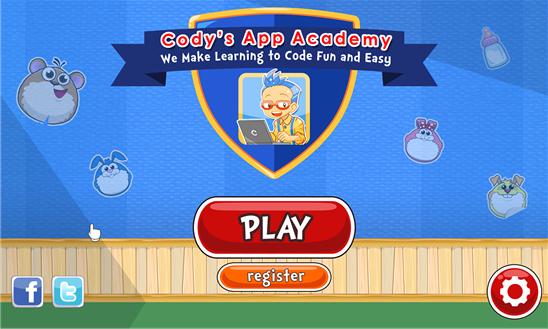 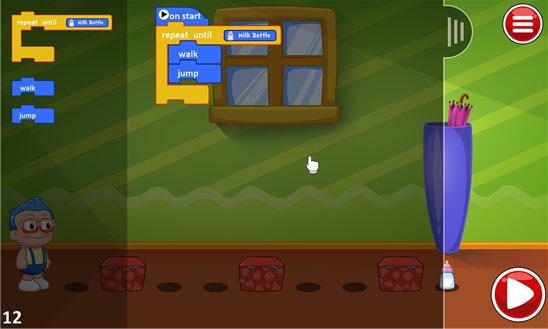 Cody’s App Academy has award winning experienced trainers, a game-like environment, and guided tutorials to make it fun and easy for kids to learn programming. 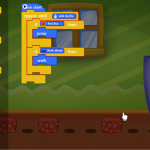 We have a complete learning system with online courses that teach programming and computational thinking to kids of all ages, whether they have had prior coding experience or not.